Turkish hospitals take advantage of innumerable cure methods treating gynecology. The goal of the service overall, is to provide the patients with comprehensive and timely evaluations. There are several sought-after subareas serving a reputation in Obstetrics and Gynecology departments of Turkish JCI accredited hospitals. Fertility and prenatal diagnosis, IVF and “Intracyto-Plasmic Sperm Injection” are the commonly invoked and most advanced segments of related treatments. 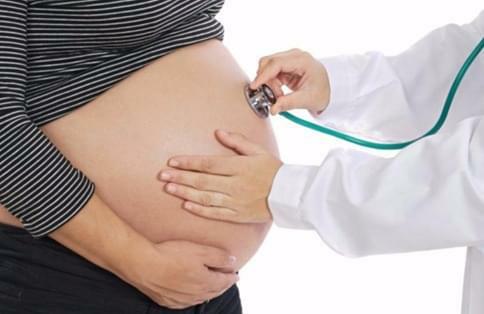 Prenetal tests taking place in the clinics consist of “Amnio-Senthesis”, “Corionic Villus Sampling”, “Fetal Blood Sampling”, “First Trimester Screening”, “Maternal Serum Screening”. Gynecological status of the patients, age and ovulatory condition are evaluated thoroughly in order to treat medical problems like policistic overian diseases, endometriosis, tubal problems, partners medical condition, sperm count. Oncological gynecology surgeries are successfully performed due to the sulospecialization of the physicians.